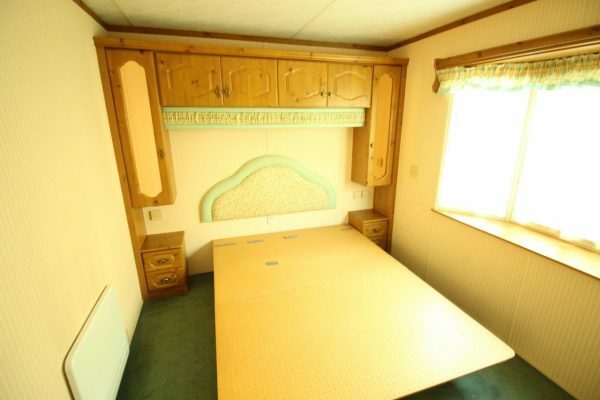 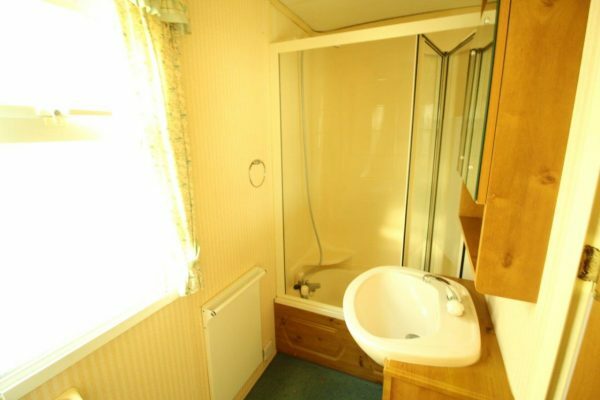 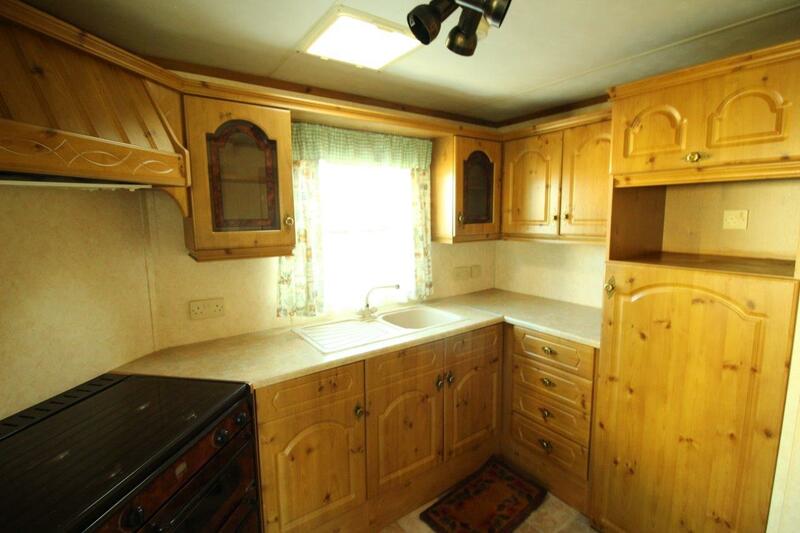 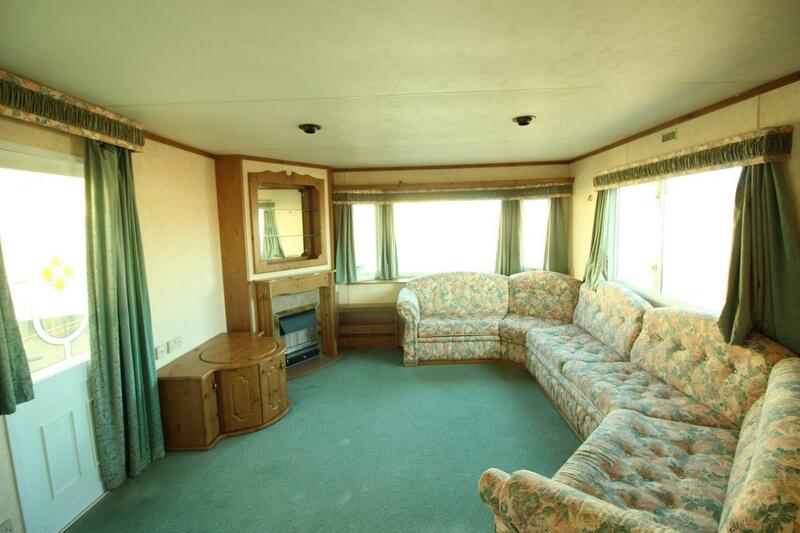 Budget double glazed static caravan. 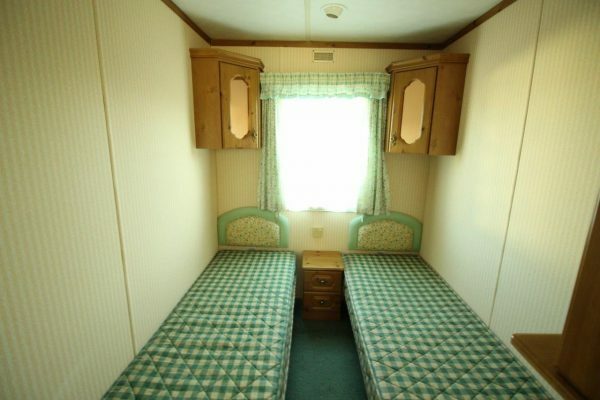 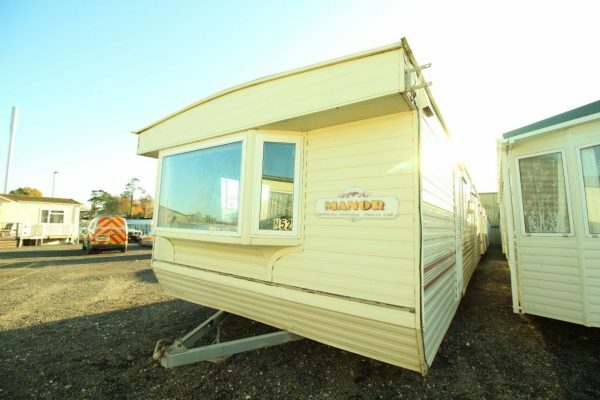 37 X 12 2 bedroom unit, with a cottage feel to its decor. This unit benefits from electric panel heating in the rear rooms to compliment the gas fire in the lounge.